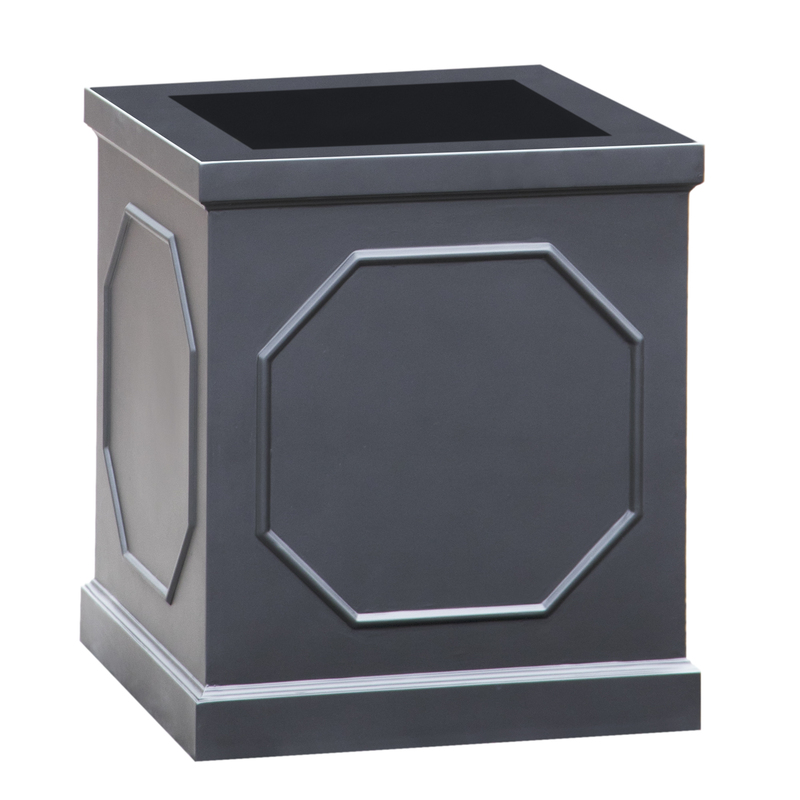 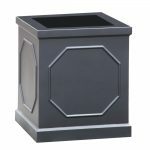 The Berkeley Collection is a classic style range of planter that suits a traditional setting. 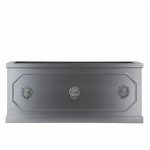 The lions head, which is an optional extra was moulded from the 10 Downing Street door knocker. 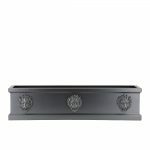 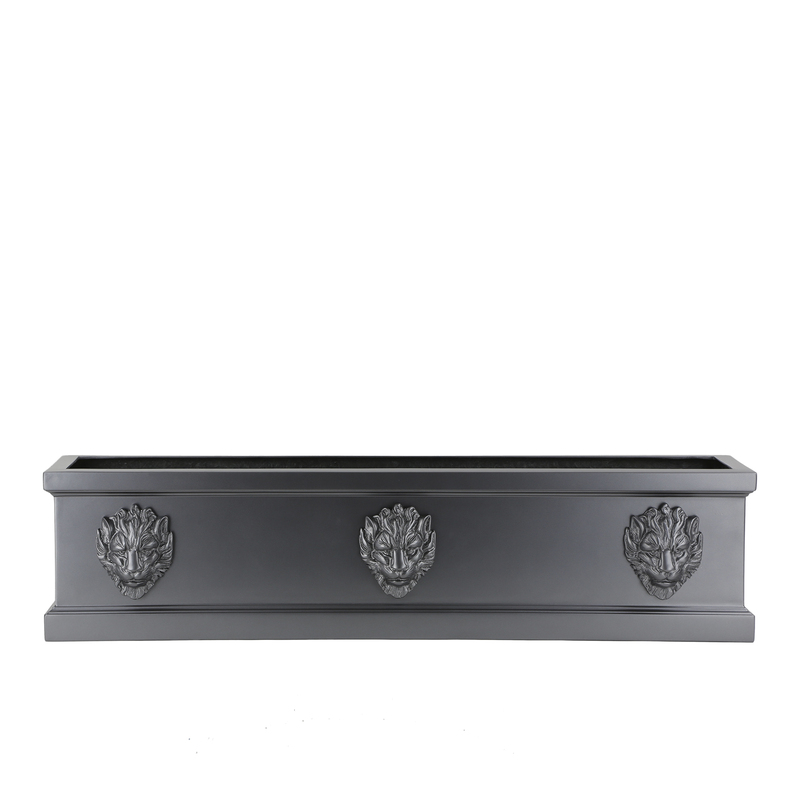 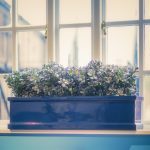 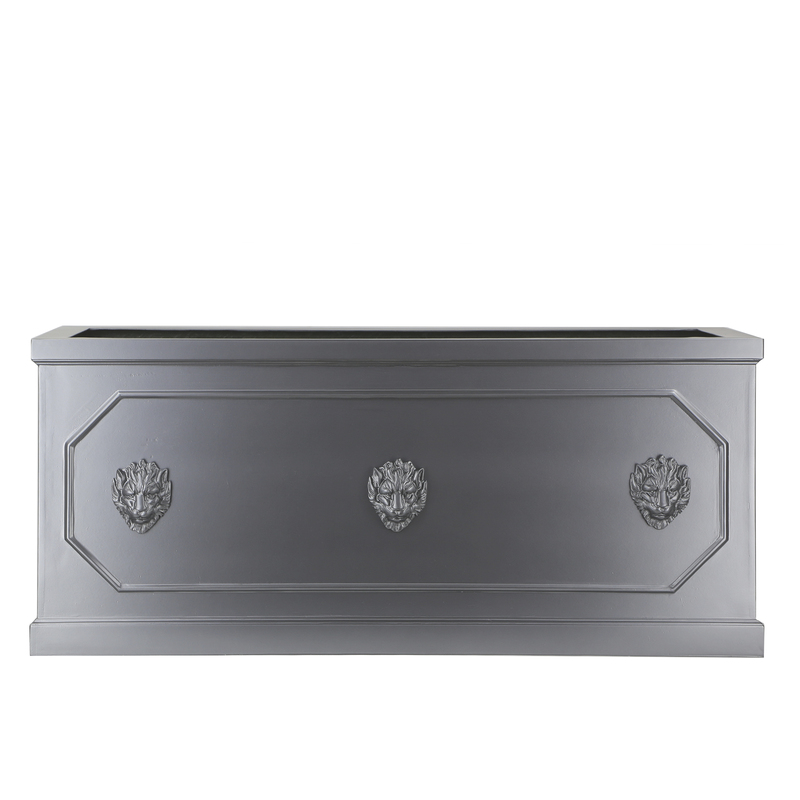 The lion compliments the classic styling of the three different planters in the Berkeley collection – the window box, the tall square and the trough. 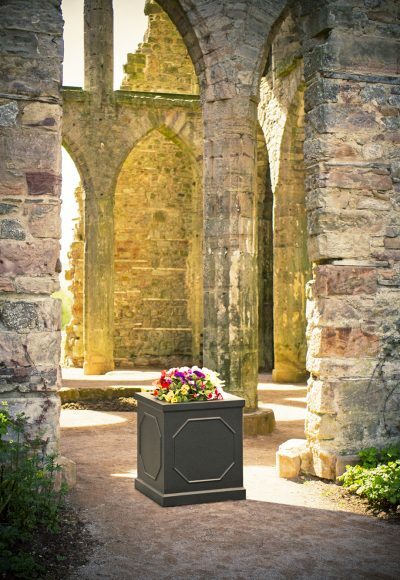 The Berkeley design suits a gunmetal or a weathered zinc effect finish.